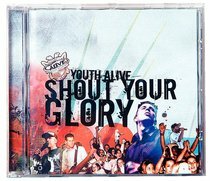 "From the biggest praise pit to the smallest youth group, YouthAlive captures the joy, intensity and passion of a generation of young champions." - Dave Reardon, YouthAlive WA director. Check out this mad collection of top songs from a passionate people!